Arsenic contamination in sources of drinking water has become a serious cause of concern for human life in Assam, India. The long-term exposure to arsenic, mainly through drinking-water and food, can lead to chronic arsenic poisoning and most characteristically skin lesions and skin cancer. Within this context there is a growing need for intervention addressing water quality and health perspective for enabling preventive mechanisms for population at risk. According to WHO, the permissible level of arsenic in drinking water is 0.01 mg/l. 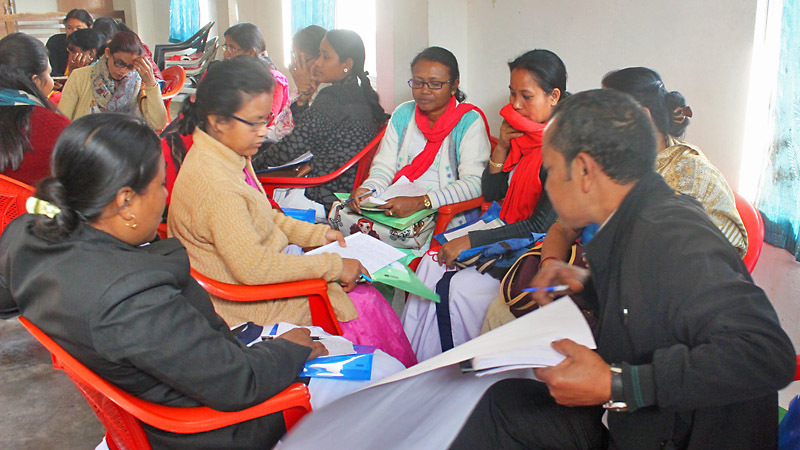 In this line of thinking, SaciWATERs conducted a training program and field visit for medical and paramedical practitioners on Prevention, Detection and Management of Arsenicosis in Jorhat and Nalbari, India, on 11–14 February, 2019. Water is the first resource impacted by climate change. Water crises are ranked the highest among the top 10 global risks in terms of impact and eighth in terms of likelihood. 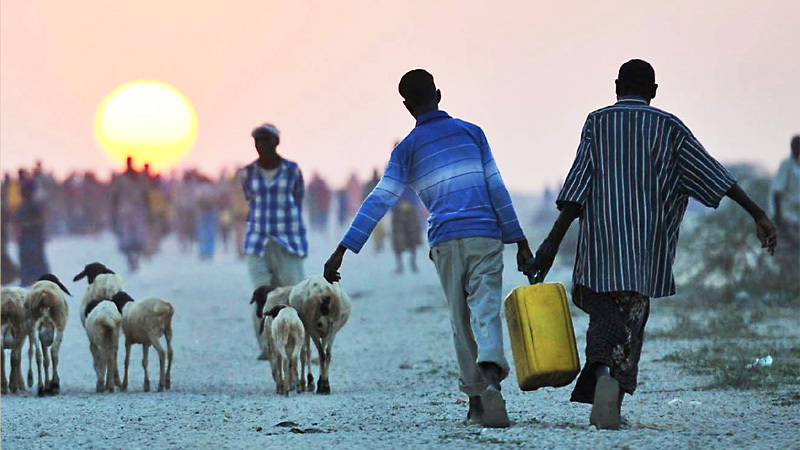 Water is critical for sustainable development and the eradication of poverty and hunger. 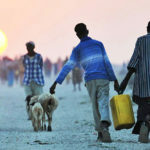 Lack of access to safe drinking water, sanitation and hygiene, as well as other water-related disasters, including scarcity and pollution, are increasing because of climate change. 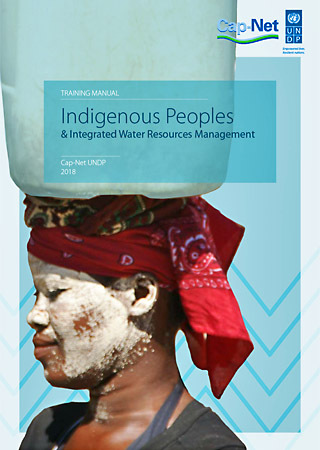 New Cap-Net training manual – Indigenous Peoples & Integrated Water Resources Management – intends to increase our understanding about indigenous peoples and to recognize their invaluable knowledge on sustainable water management. 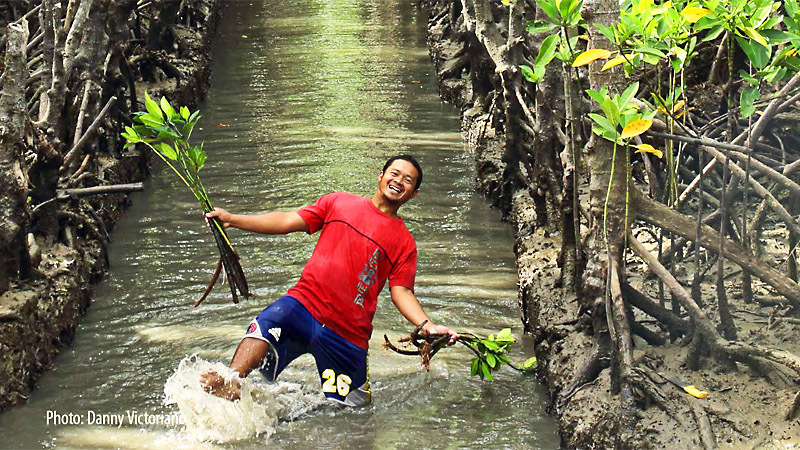 Indigenous peoples are the most vulnerable to climate change impacts as they depend greatly on natural resources to sustain their economic activities and for survival. Integration of indigenous peoples’ rights and traditional knowledge into water resources management is often not recognized as an effective means to enhance sustainable development in the entire river basin. 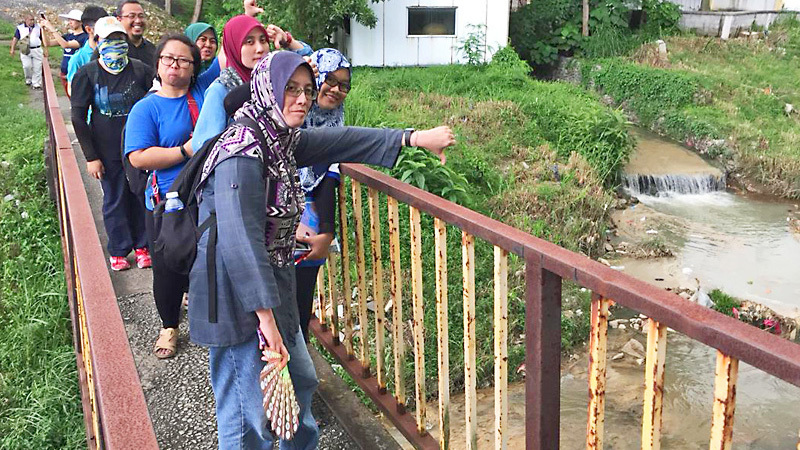 The Malaysian Capacity Development Network for Sustainable Water Management (MyCDNet) organized and conducted an Advanced Training of Trainers on River Pollution Public Outreach Programme on 17–18 October 2018. This was a follow-up training workshop on the River Pollution ToT held in November 2017. The first full day was held in JPS Ampang, Kuala Lumpur. It covered the basic information followed by case studies; lessons learnt; crises and mitigation; legislations; current technology and practices; and effective stakeholder engagement and management. Presentations by lead trainer Dr Kalithasan Kailasam and speakers from Department of Environment (DOE), Lembaga Urus Air Selangor (LUAS), Department of Irrigation & Drainage Malaysia, Local Agenda 21 Kuala Lumpur, and KUB-Berjaya Enviro were in-depth and enlightening. The day ended with some lively role-playing facilitated by Mr James Warren, Head of Section of Indah Water Training Centre. 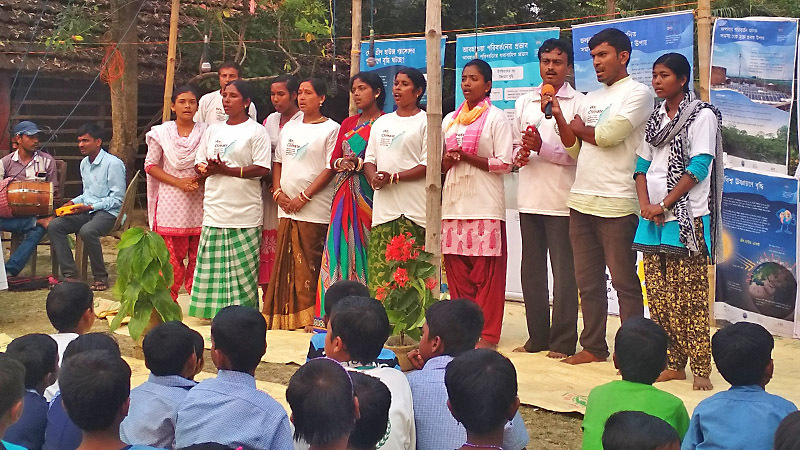 A regional training program on capacity building on water and sanitation was organised by the Institute for Rural Development and Planning (IRDP) in Kendrapara district, Odisha, India, from 15–25 October 2018. 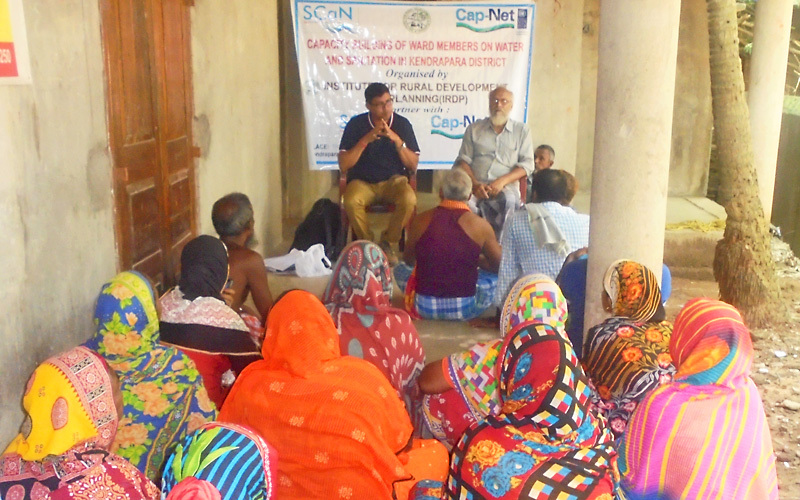 This training program was designed as an initiative and training workshop addressing various aspects of water and sanitation in the rural areas. 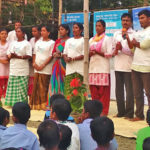 It emphasized the Swacha Bharat Mission or the Clean India Campaign of the Government of India addressing sanitation the SBA and Total Sanitation Campaign (TSC) to make India Open Defecation Free by 2022. 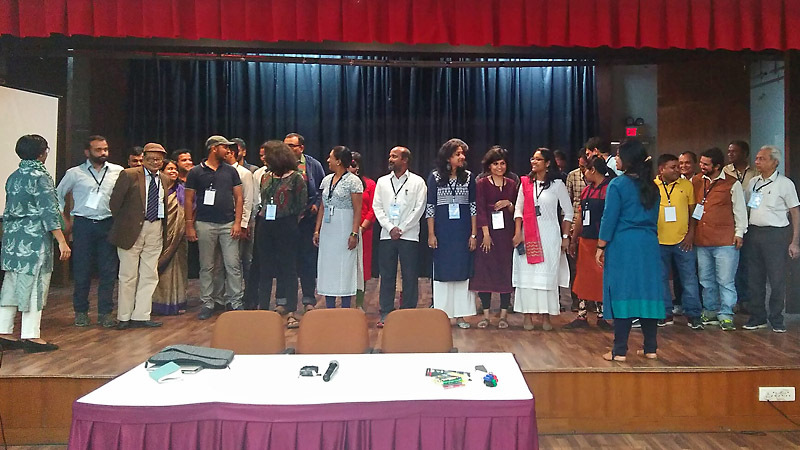 The aim of the training was to increase the capacity of the local body leaders, as the local bodies are the implementing agencies of the programmes and schemes of the government. The United National Office for Disaster Risk Reduction has indicated that 90% of natural disasters are water-related. By 2050, rising populations in flood prone lands, climate change, deforestation, loss of wetlands and rising sea levels are expected to increase the number of people vulnerable to flood disaster to approximately two billion. 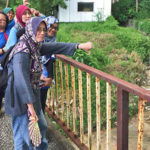 In the Trinidad and Tobago and by extension the Caribbean, flood risk management is a relatively new concept, and the knowledge surrounding the management and mitigation of flood risk management is, unfortunately, in its infancy stages. 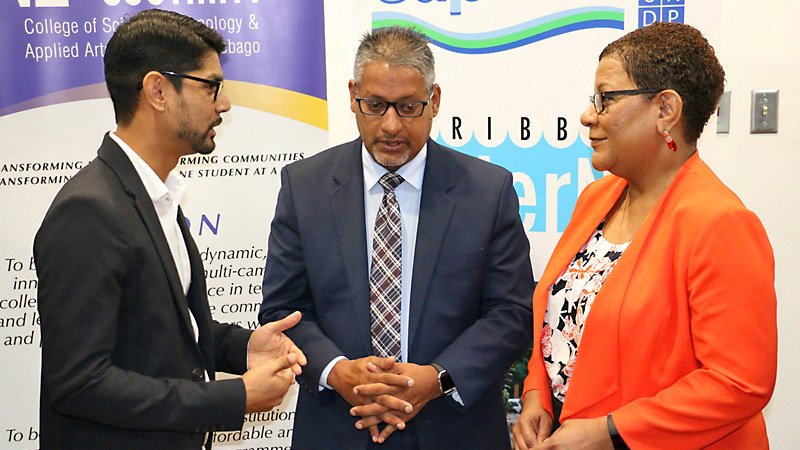 Noting this gap, Cap-Net UNDP and Caribbean WaterNet hosted an Integrated Urban Flood Risk Mitigation and Management Workshop in collaboration with the College of Science, Technology and Applied Arts of Trinidad and Tobago (COSTAATT) at the Chaguanas Campus on 13–15 August 2018. The aim of the workshop was to sensitize and provide industry professionals with the information and tools to build management capacity of participants regarding water resources. 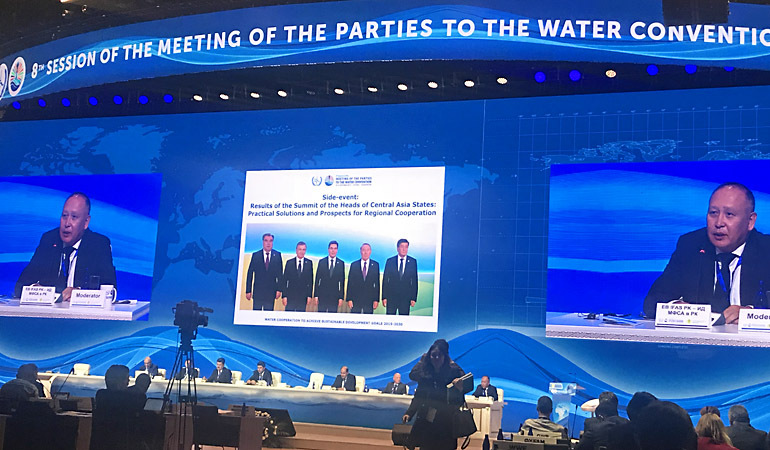 The 8th Session of the Meeting of the Parties to the Water Convention was held in Astana, Kazakhstan on 10–12 October 2018. It was the first meeting in the Asian region. Thus, Kazakhstan will preside as chairmanship of the Water Convention for the period from 2019 to 2021. The meeting was divided into high level and general segments. Since the use of transboundary waters is very relevant and important for Kazakhstan, this event was attended by representatives of the Central Asian regional network CAR@WAN secretariat in Kazakhstan – The Center “Cooperation for Sustainable Development”. Catchments represent hydrological units of direct interactions between social, economic and environmental systems, and physical processes and services of water resources at the catchment scale are very sensitive to environmental change. 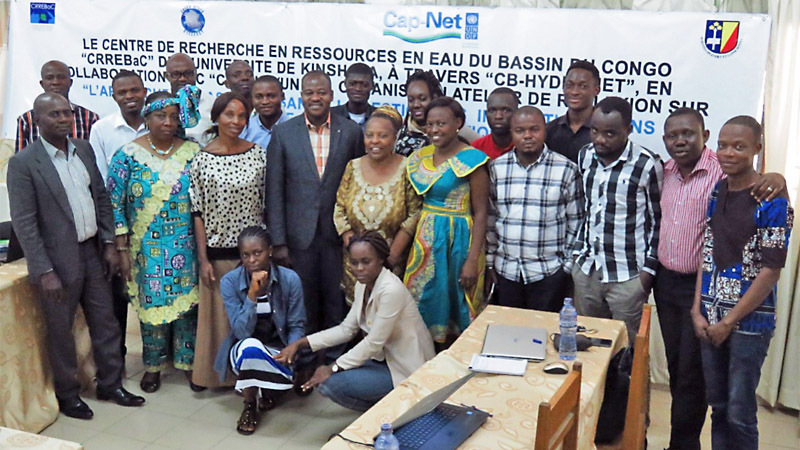 A Training of Trainers workshop on “Catchment-based Approach to Flood Disaster Risks Management in the Context of Climate Change” was organised from 17–19 October 2018, in Kinshasa, the Democratic Republic of Congo. The aim of the workshop was to develop capacities of stakeholders and communities to better appreciate climate change induced flood disasters risk at the catchment scale.